5 digit counter is suitable for measuring the frequency, rotational speed, linear speed and flow of various types of control equipment. 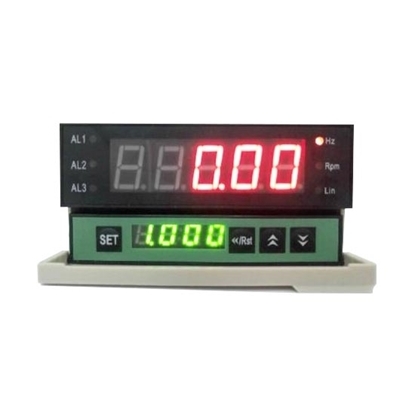 Digital counters can be customized as special test instrumentation for pulse width detection, duty ratio detection, etc. Digital counter is suitable for measuring the frequency, rotational speed, linear speed and flow of various types of control equipment. 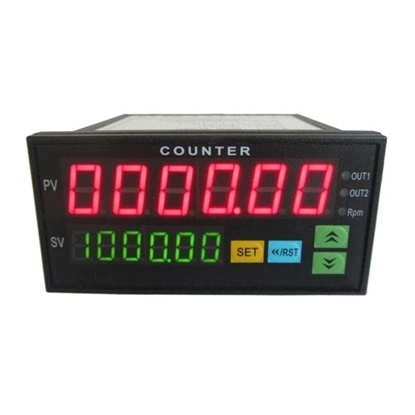 6 digit counters can be customized as special test instrumentation for pulse width detection, duty ratio detection, etc. 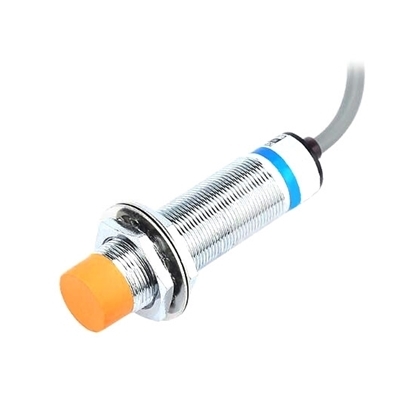 M18 proximity sensor can detect nonmetal (or metal), plastic, water, liquid level and powder height, with small size, long life, cheap price, unshielded type installation, anti-interference ability, 10mm detection distance, manufacturer direct sale. 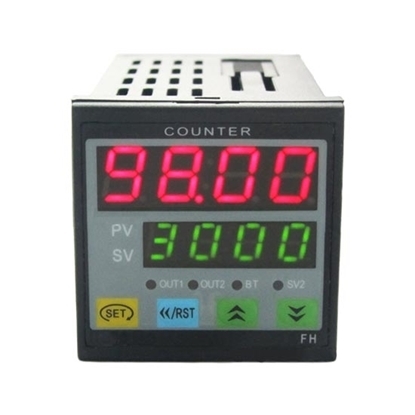 Digital counter has 4 digit display, frequency/rev/linear speed measuring function, DC 12V/24V external power supply. Various parameter settings, simple operation. Input: Various waveform pulses (square wave, triangle wave), proximity sensor, photoelectric sensor, voltage signal, contact switch, encoder, etc. 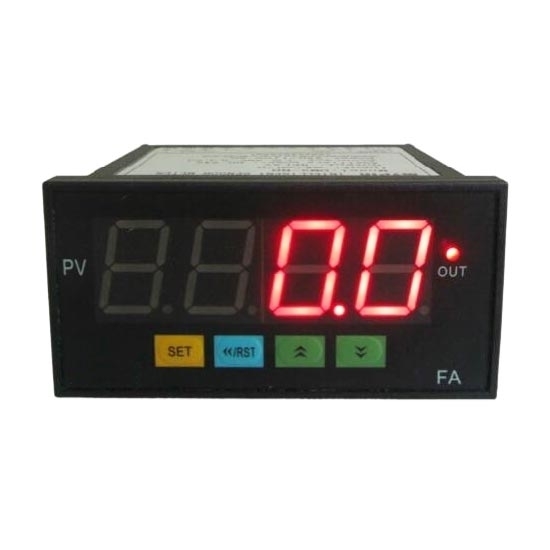 Digital counter can also be used to measure the power frequency (AC 0-600V), measurement range: 0.01Hz-100KHz, resolution: 0.01Hz. 4 digit display, decimal point automatic conversion. Digital output: Up to 3 alarms, high value, low value, high and low value alarm modes are optional, analog output: 4-20mA or 0-10V transmission output, measuring range setting arbitrarily. Counter is typical sequential logic circuit and also is the most used sequential logic devices in digital systems. Using a digital counter to count pulses or conduct fractional frequency can achieve measurement, calculation, timing control and other functions. In addition to the counting function, the counter also has functions such as asynchronous reset, preset parameter, and hold. The preset function is divided into two kinds: synchronous preset and asynchronous preset. The former is controlled by timing pulses, and the later is not controlled by timing pulses. The hold function is also divided into two types: hold-carry and hold without carry. The counter can also be used as a sequential pulse generator.